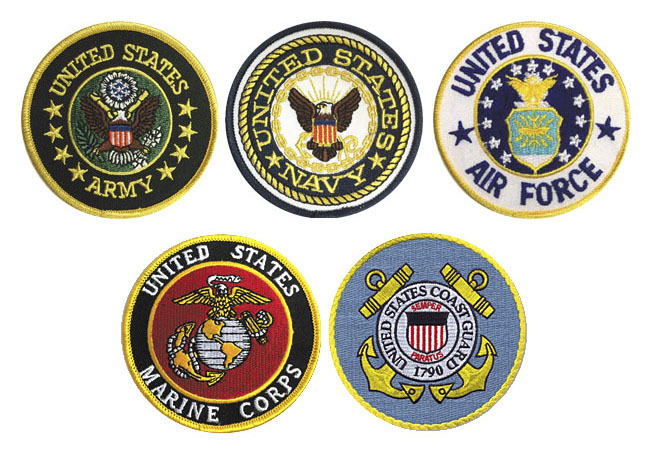 • FREE PATCH: You may select your officially licensed military service patch* for your jacket as shown below. 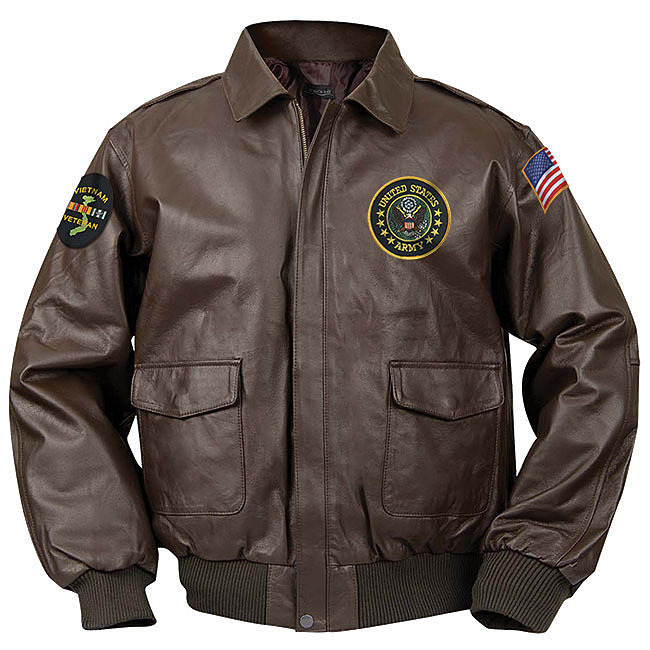 • Fine Top Grain leather jacket ideal for dress or casual wear, driving comfort, and perfect for more moderate climates. 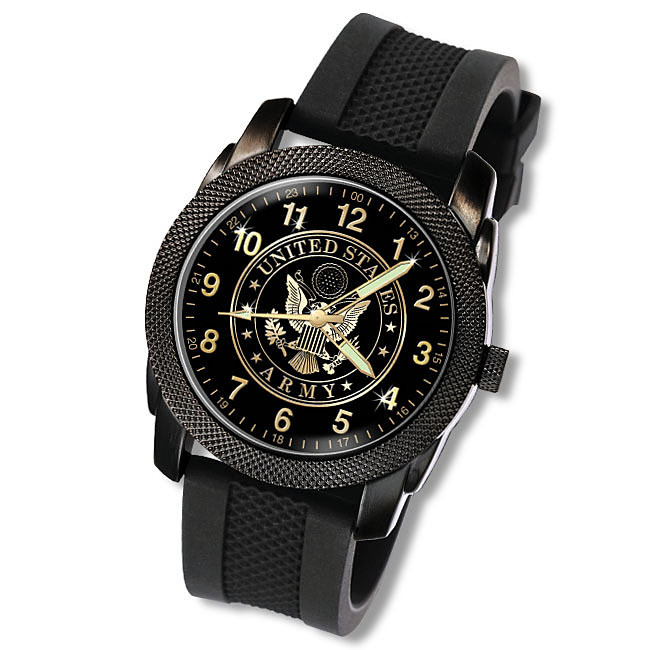 Looks great with slacks, jeans, khakis and over a sport shirt or sweater – even a dress shirt and tie. Our Full Grain Leather jackets are never pieced together like some cheap imitations. • Features include heavy duty brass zipper, outside storm flap, nylon lining with polyester fiberfill, pleated bi-swing back, inside breast pocket, two side entry pockets, two flapped cargo pockets. • FREE - "Proud to be a Veteran" Zipper Pull! 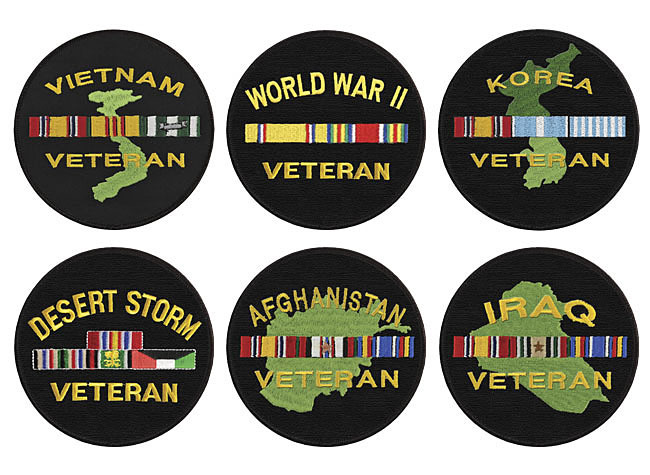 • You may choose to add a full color woven Veteran Patch to the right sleeve of your jacket for just $20 extra. 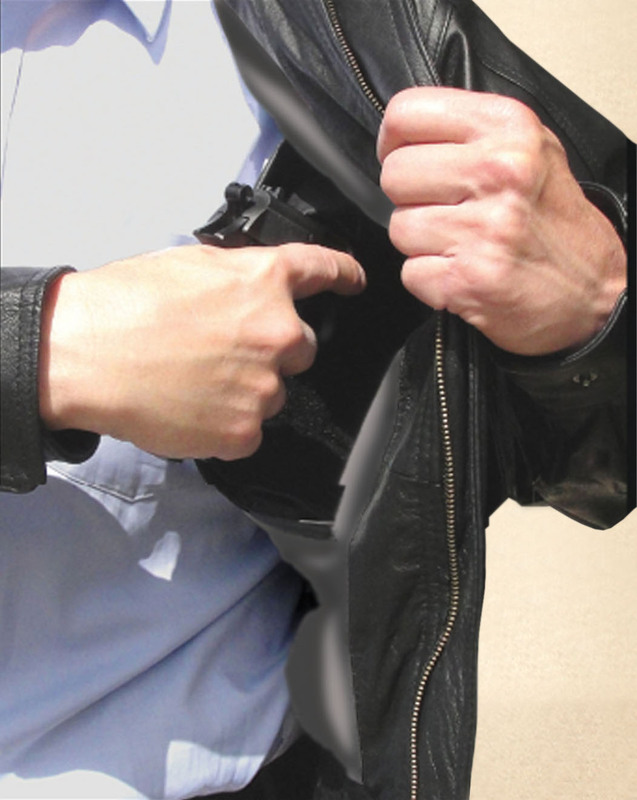 • A further option is two inner pockets to secure valuables, which are fitted with "Concealed Carry" pocket holster straps for those licensed to carry a firearm. 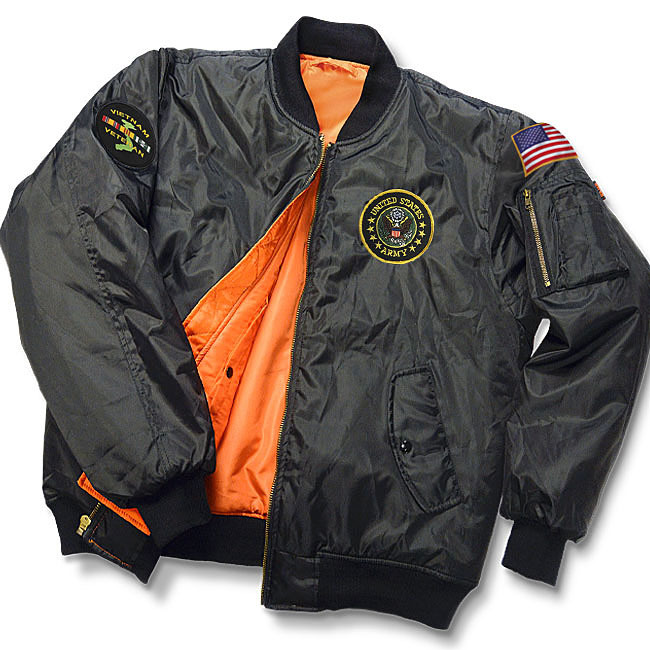 • Backed by our Veterans Commemoratives warranty - You may return your jacket for any reason within 30 days of purchase for replacement or refund, no questions asked!